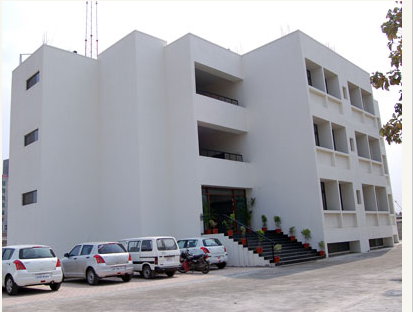 College fee at Indira Institute of Management is Rs. 1,80,000 and there is an option for scholarship facility for the students. Yes, there is an availability of bank loans. Scholarships are available to students who belong to SC/ST. 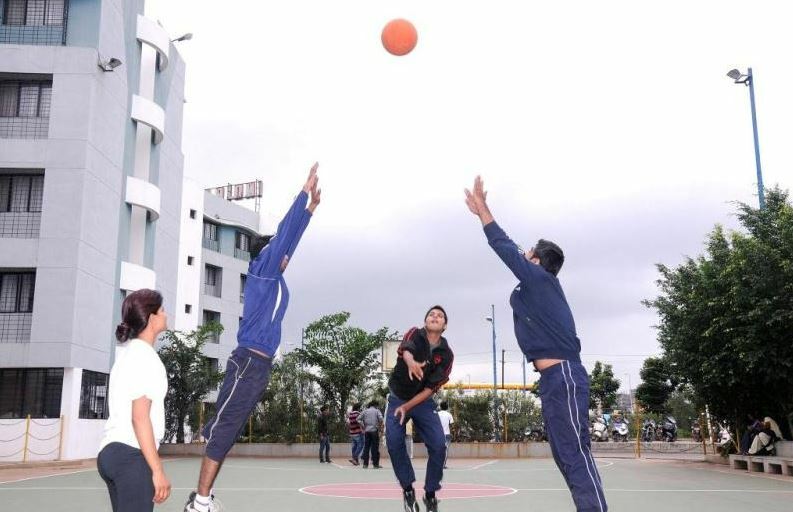 Indira Institute of Management [IIM], Pune was established in the year 2000, under the aegis of the Shree Chanakya Education Society's Indira Group of Institutes. 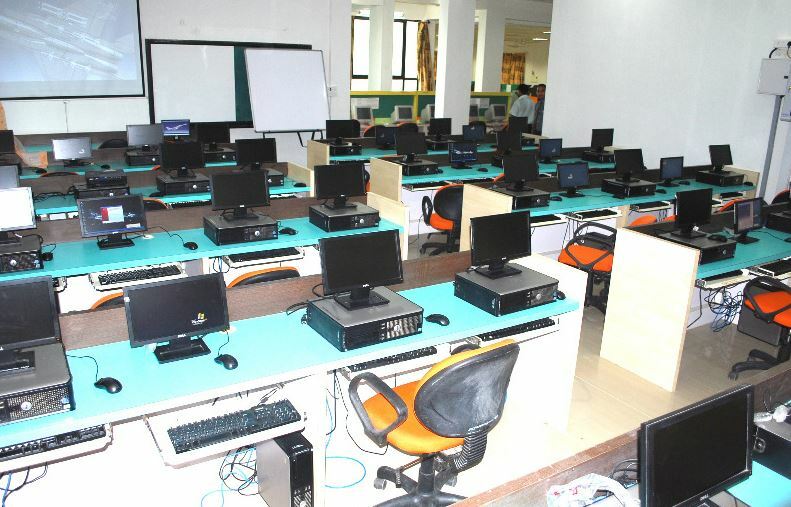 The college offers a post graduate programme, Masters of Computer Applications (MCA), a three year programme affiliated to the University of Pune. 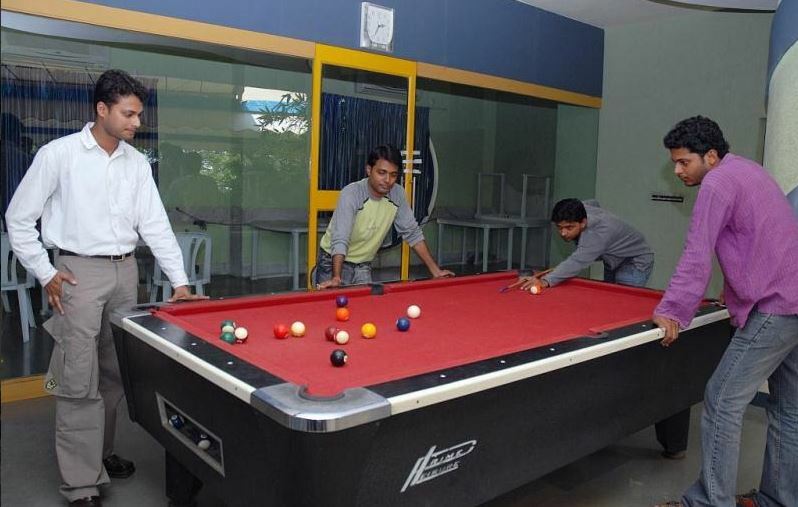 The main aim is to create a center of academic excellence in the field of Management and IT Education with the purpose of fulfilling the industry requirements through the holistic development of the future performers, who are also good human beings and possess the right knowledge, skill sets and attitude towards their work and life. MOU with Metropolitan State University Denver. 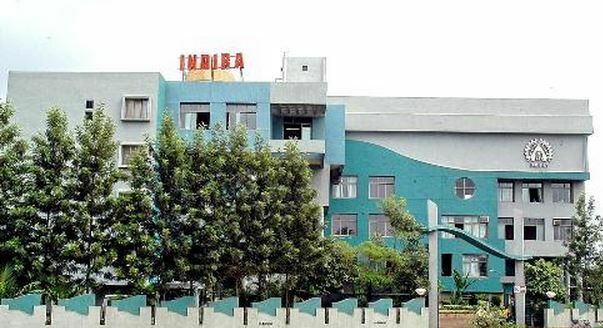 Indira Institute of Management, Pune – Ranked 36th all India by Business India Best B-school Survey 2015. 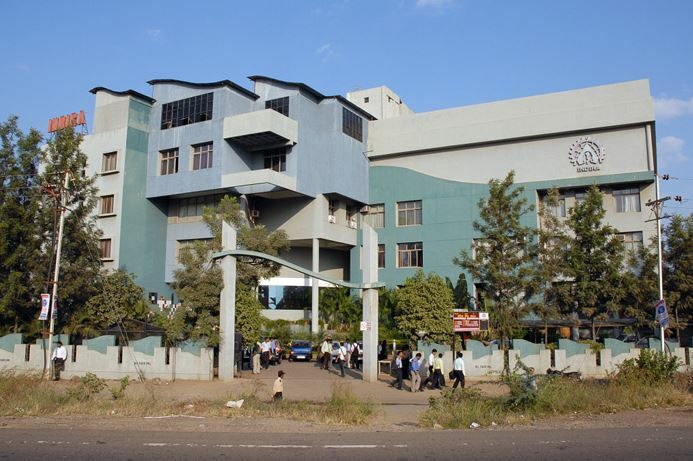 Indira Institute of Management, Pune – Ranked 38th in the all India ranking by Business India [December 2014]. Ranked 33rd Top Private B-School By THE WEEK [June 2013]. 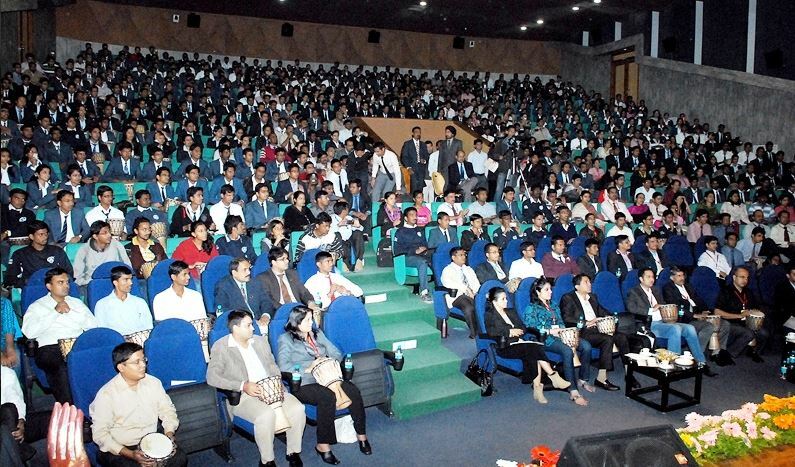 Ranked among TOP 50 Best B-School in India by BUSINESS INDIA [13 November 2011]. 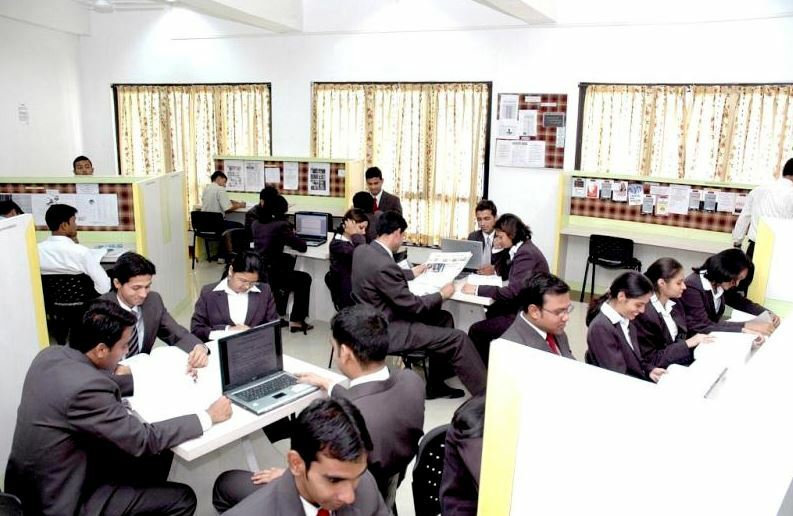 Ranked 29th among the TOP 50 BEST B-School in India by ECONOMIC TIMES [15 April 2011]. 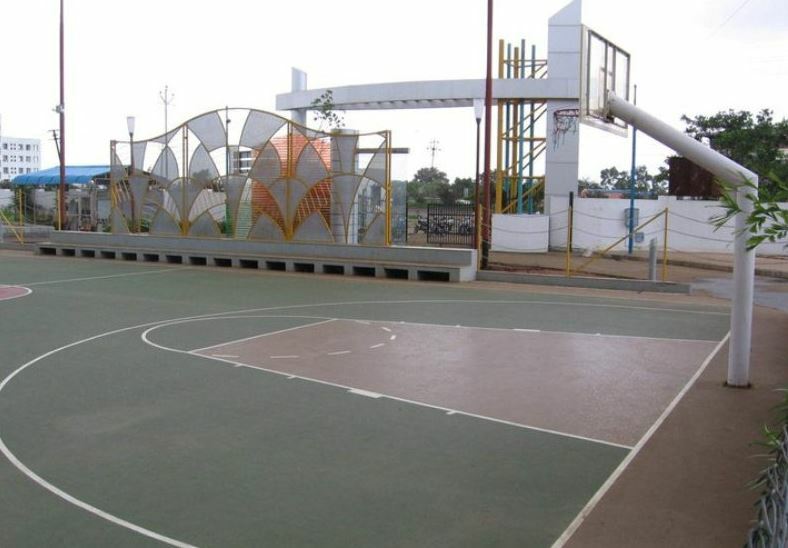 Ranked 33rd All Over India OUTLOOK Survey, September 2009. The Institute aim is to promote a learning environment that welcomes and honours men and women from diverse cultures for involving themselves in intellectual inquisitiveness, explore knowledge dimensions for future application in industry, business and life. To develop managers and entrepreneurs in the field of management and IT, who can serve as engines of national and global economic growth and innovation. To foster strategic alliances with industry for research and its application. To inculcate ethical, social and moral values in all our stakeholders which is the basis of humane social order. 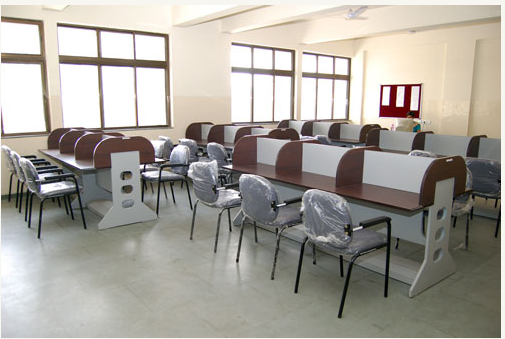 Approved by All India Council of Technical Education [AICTE]. 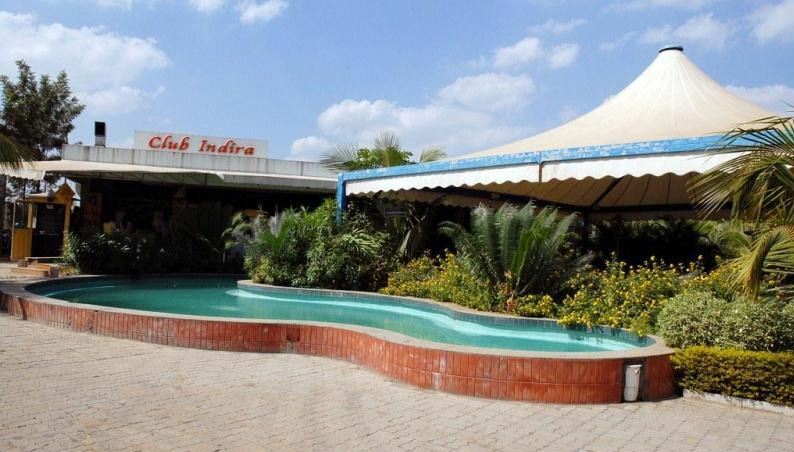 Address: “SARATHYA” 85/5-B, Tathawade, New Pune Mumbai Highway, Pune - 411033.